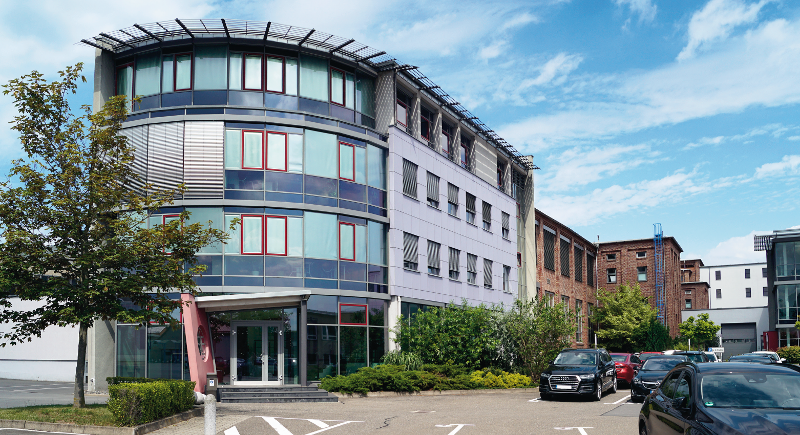 ‘At the centre of motion’ – When it comes to manufacturing spindles and ball bearings, this is the motto that has guided Spindel- und Lagerungstechnik Fraureuth GmbH (SLF) since 1993. In this regard, we are successfully carrying forward a multi-year tradition that began in 1943 in the domain of constructing and manufacturing spindle units and ball bearings. Our motto isn’t just reflected in the product itself; it also relates to all the other activities of SLF. A special focus is placed on employees, clients, quality and the environment. This explains why recent years have seen our employee headcount increase from an initial level of 29 to the current level of more than 300. Our client base also boasts a wide spectrum that covers the domains of machine construction, drive technology, electric motors, aviation and space travel. We are always being subjected to new quality standards. In order to comply with these standards, we keep investing in new systems and production technologies every year, so that we will be able to take the legendary reputation of the phrase ‘MADE IN GERMANY’ to new heights. Furthermore, we are also certified in accordance with DIN EN ISO 9001, which in turn means that we fulfil all quality standards. With regard to these aspects, the environment is always a factor that we take into consideration. We are constantly endeavouring to decrease the environmental loads emanating from our production facility in a stepwise manner. Our integrated energy management system that is in line with DIN EN ISO 50001 represents another milestone in this direction.